The walking stick bag is made to fit most folding walking sticks; it is made from heavy duty waterproof PU. 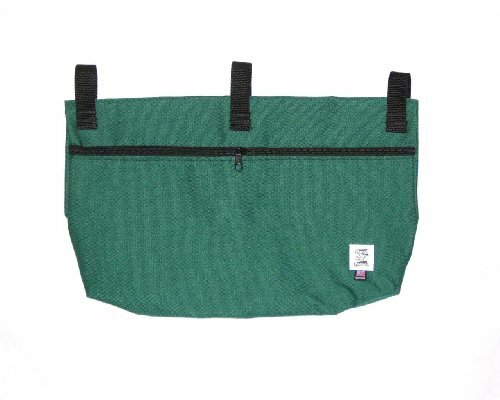 The bag has a hook and loop fastener for a quick and easy opening and has braces for folding stick to store and carry. Walking stick is not included, colour may vary. Weight is 64g. Easy open carry case for your folding walking stick. Made from Heavy Duty Waterproof PU. Handy case for storage in handbag, car or pocket.